Olympiacos Piraeus began its Turkish Airlines Euroleague title defense in the same fashion it used to make history last season: a come-from-behind win. The Reds went on a 25-4 second-half run to turn a 1-point deficit into a 60-49 lead en route to a 69-61 win in front of a packed house at Peace and Friendship Stadium. 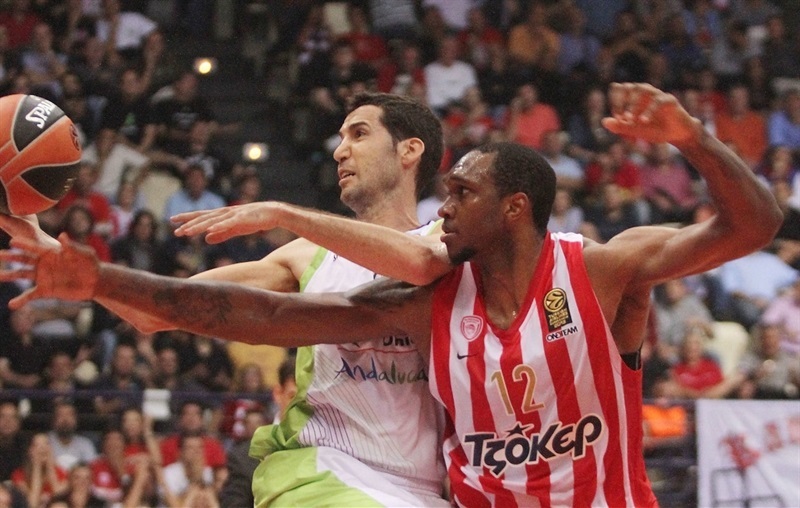 Olympiacos may have struggled early, but dominated late with accurate three-point shooting and strong defense. Brent Petway and Matt Lojeski played pivotal roles in the comeback, each making 3 of 4 three-pointers on the night. Reigning Euroleague MVP Vassilis Spanoulis finished with 13 points and 6 assists for the Reds, Petway also scored 13 and Lojeski netted 12. 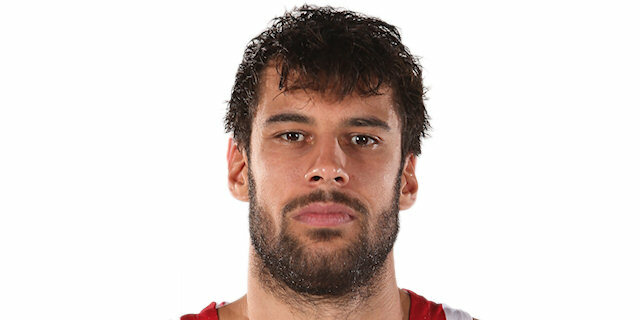 Fran Vazquez paced Unicaja with 12 points, 10 rebounds and 2 blocks. 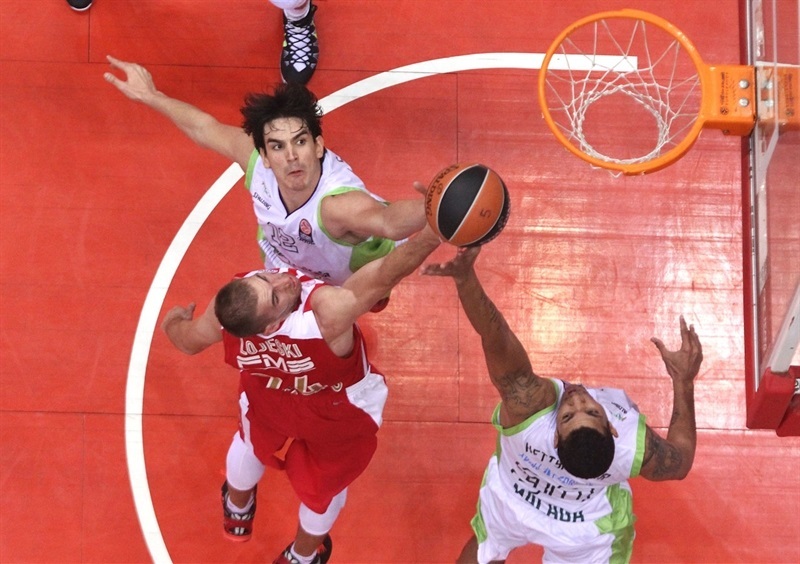 Zoran Dragic also scored 12 in defeat. Georgios Printezis opened the scoring for the champs in the paint, but Jayson Granger wen coast to coast for Unicaja’s first basket and Carlos Suarez put the visitors on top. Spanoulis made free throws for a 4-4 tie. Dragic shined with a fast break layup off a steal and Rafa Hettsheimeir bettered Spanoulis's driving basket with a bomb from downtown, good for a 6-9 Unicaja lead. 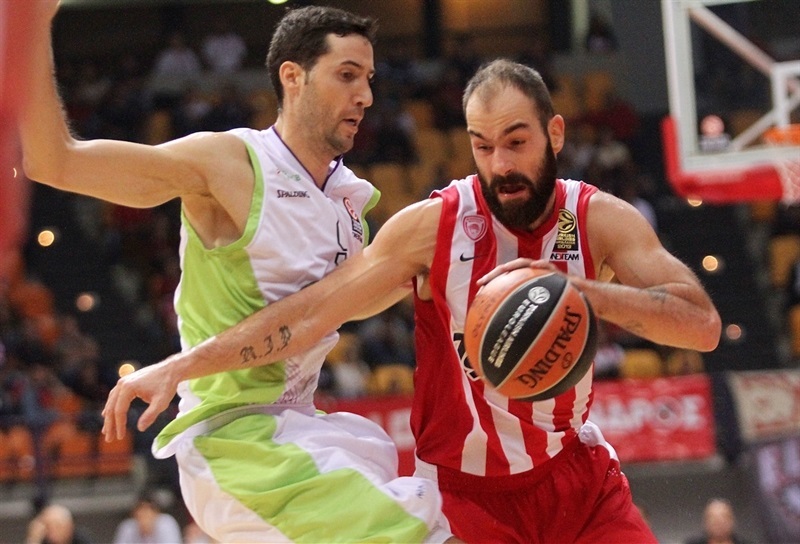 Olympiacos kept running its offense through Spanoulis, but he was double-teamed on every play. Hettsheimeir led Unicaja with a follow-up layup and Dragic struck twice from downtown in extending the lead to 8-17. The Reds marched back on baskets from Printezis and Matt Lojeski. 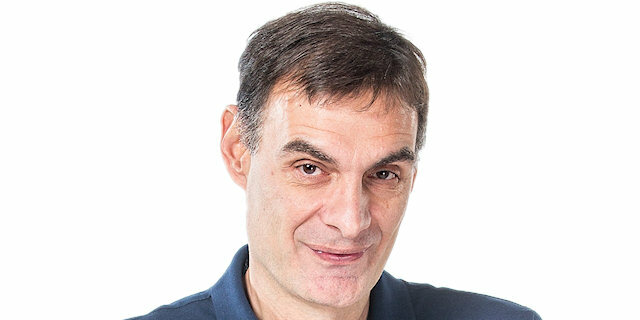 Fran Vazquez recorded the ultimate Fantasy Challenge play – offensive rebound, basket, foul drawn and free throw made – to keep Unicaja in charge. Vazquez scored again after a Kostas Sloukas triple. Spanoulis scored the 2,000th points of his career with a triple to end the quarter, 18-22. Vazquez made his impact felt at both ends with a pair of blocked shots on defense and a second ultimate fantasy play. The hosts were held scoreless for over four minutes before Petway drained a three, but since Vazquez’s three-point play was Unicaja’s lone tally in that stretch, the difference remained 4. A second Petway triple delighted the fans and put the scoreboard at 24-25 midway through the quarter. 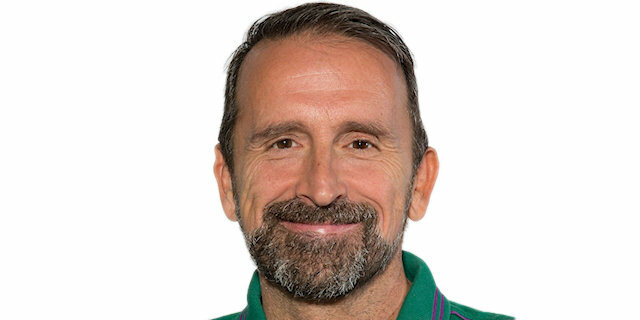 After Vladimir Stimac missed a pair of free throws, Unicaja turned a minus into a plus by getting the rebound, which resulted in Dragic burying his third three of the night. Stimac and Dragic split free throws to lift Unicaja to 6 in front. 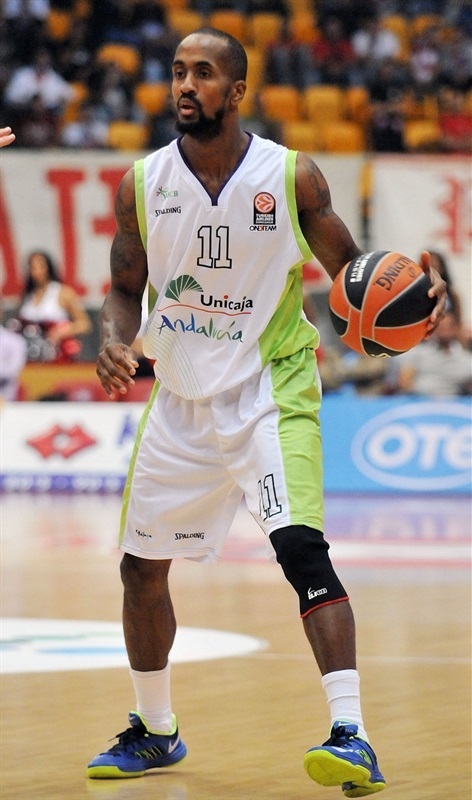 Spanoulis hit back for Olympiacos, but Earl Calloway ended the half with a pull-up three at the buzzer to leave Unicaja leading 26-33. Nik Caner-Medley opened his Unicaja account with the first points of the second half. Missed shots and turnovers on both sides kept the scoreboard from moving much. A Caner-Medley triple gave the visitors a double-digit lead, but Lojeski responded immediately with a three from the corner. Printezis sank his trademark push shot before Bryant Dunston made an acrobatic layup to bring the Reds within 33-38. The crowd began to buzz with some ping pong like action leading up to a Sloukas layup-plus-foul that capped a 9-0 run. Unicaja answered almost as quickly and following a Hettsheimeir triple and an offensive rebound and slam from Vazquez, it was a double-digit lead once more. A timeout seemed to energize the hosts, who came back with back-to-back threes from Printezis and Mojeski to close within 41-45. Despite a Unicaja timeout, Petway made the Reds’ third straight three to make it 44-45 at the end of the quarter. Lojeski solved a broken play by drawing a foul and splitting free throws and Petway soon gave the Reds a 46-45 edge - its first since the game's opening basket -, after an 11-0 run. Caner-Medley made 1-of-2 foul shots, but Vangelis Mantzaris answered with a rainbow triple from the left corner and an alley-oop slam by Petway made it a 5-point game. 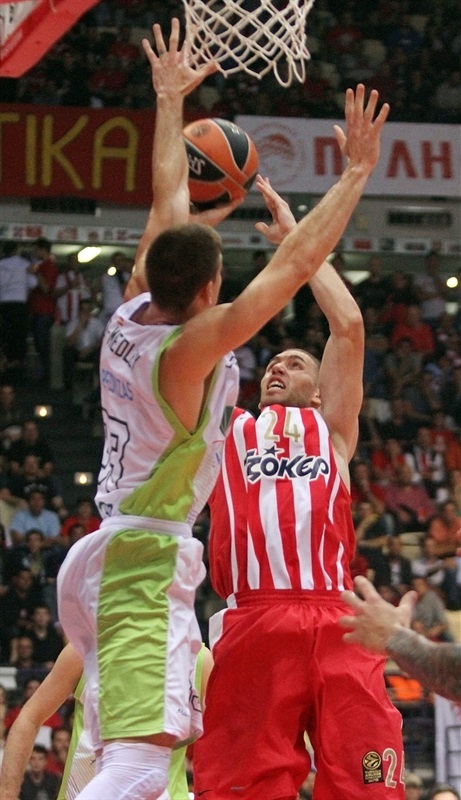 Caner-Medley rescued Unicaja with a three-pointer, as Spanoulis returned to the floor. He fed Sloukas for a triple that caused Unicaja to call timeout at 54-49. 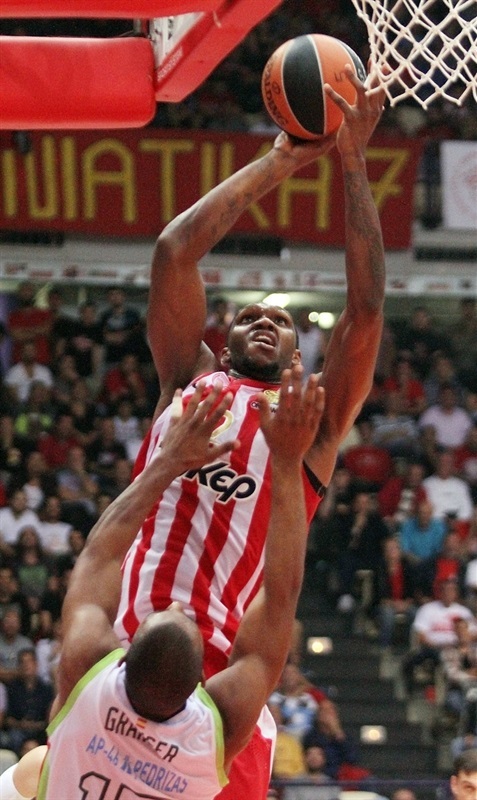 Perperoglou scored around the basket and a fast break layup off a steal by Petway boosted Olympiacos's lead to 58-49. Another fast break layup by Perperoglou forced Coach Joan Plaza to call a much-needed timeout, 60-49, with over four minutes left. Suarez made 4 free throws but Simmons scored down low for a 62-53 Olympiacos edge with over three minutes left. Granger hit a one-handed floater in the lane and a jump hook by Vazquez gave Unicaja hope at 62-57. Olympiacos called timeout and Lojeski sealed the outcome with a three-pointer, allowing his team's fans to celebrate yet another big win in come-from-behind fashion! "It was the game we were waiting for and we got tired to win it. It is not a typical quote, because opening games have a lot of surprises. We had to face the good defensive game of our opponents and the fact that some of our guys played for the very first time in front of our fans. Fortunately in the second half we had the action and not the reaction and got a lot of help from our point forwards. Spanish teams have a good rhythm from the beginning of the competition and Unicaja Malaga, as is typical of Coach Plaza’s teams, played very well tonight. We have to go step by step and see what happens here. In the locker room I said that our fans want to see the players of the team fighting for every ball and not surrendering. Brent Petway did that and enjoyed it." 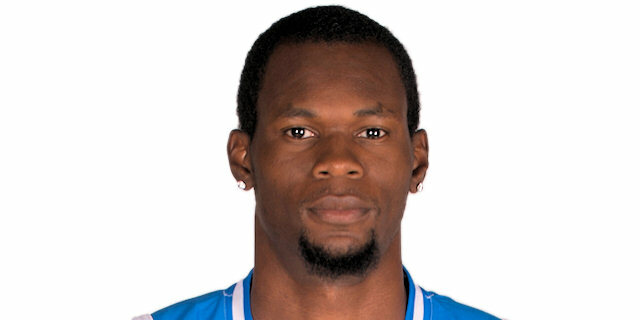 "Everybody is dreaming of winning a game here against the reigning Euroleague champions. Unicaja Malaga has never won in this arena and we came very close to escaping with the victory. I feel very proud of my players and I think that we got a lot of useful lessons tonight, including the fact that a basketball game lasts 40 minutes and not 36. 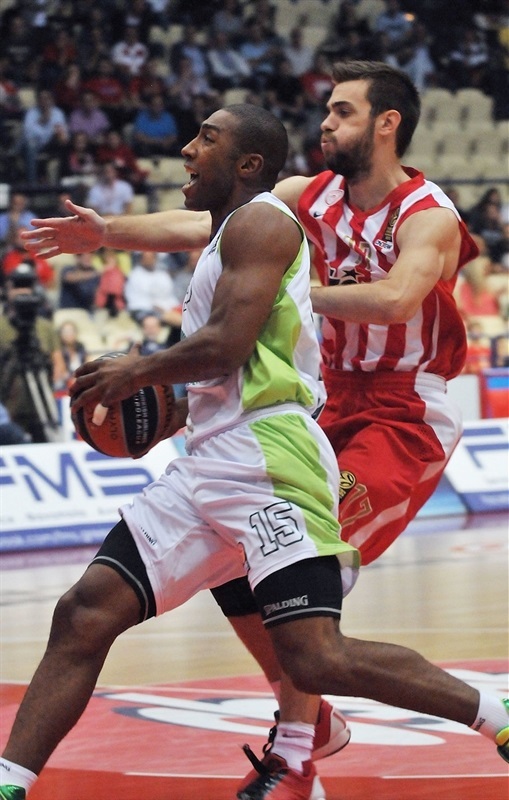 Congratulations and good luck to Olympiacos, because they played hard and deserved to win. Regarding our team, we have to work harder in order to win such games." "Victory is what counts more than anything else. Unicaja Malaga had nothing to lose and managed to take advantage of their good three-point shooting and get a lead. We missed a lot of two-point shots, but we improved our game in the second half, played very good basketball and finished the game in the best possible way. I hope that we will follow the same path, as has happened in the last two seasons." "Definitely our defense was the key to winning this game. We played much better defense in the second half and did the job. It is too early to be ready and play our basketball, as the season is too long. We have lots of things to improve, but we keep working hard and I think that our chemistry will be at the right level."